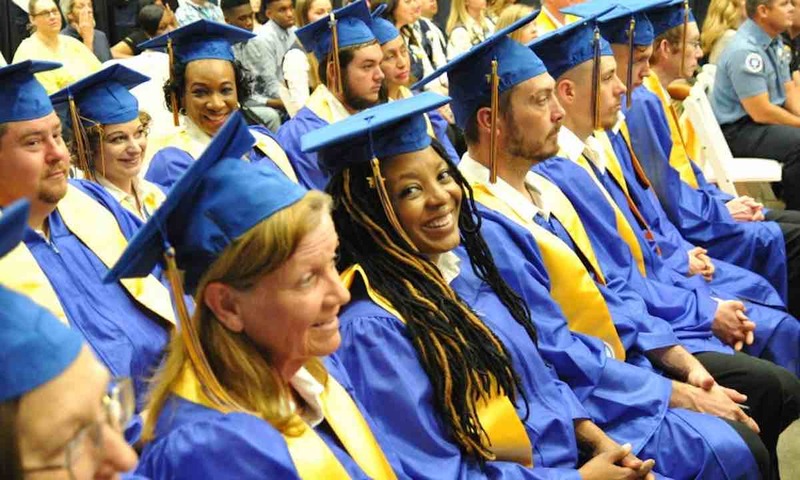 Walmart is rolling out a new educational benefit that will give full and part-time workers the chance to pursue a debt-free college degree. The company has partnered with Guild Education to offer all of their U.S. employees and eligible family members the opportunity to pursue an associate’s or bachelor’s degree in business or supply chain management. The courses will be taught through University of Florida, Brandman University and Bellevue University, all of which can be attended online or on campus. Under the program, the associate contribution toward a college degree would be just $1 a day, while Walmart will subsidize the cost of tuition, books and fees. The company, which is America’s largest private employer estimates that over 68,000 employees will sign up for the program. Additionally, the program offers discounted courses at over 80 different accredited universities, as well as free educational coaching and financial aid assistance. The initiative is just one of many benefits recently launched by Walmart to reduce employee turnover, such as new parental leave policies, a new $11 minimum wage, and adoption benefits.